Auckland, like the rest of the New Zealand, is a beautiful place. It is not only a great place to live but also a great place to visit. Many tourists from all over the world go there to have a good time. 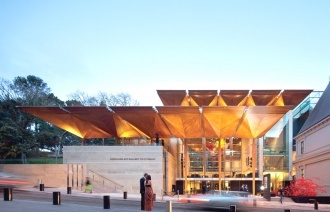 There are so many things to see or do in Auckland but here are few suggestions. Scenic flights – I would definitely recommend you take one of those. Although, Auckland is beautiful and offers a lot on the ground, you can enjoy the landscape even more from the air. There are various tours and companies that offer their services. Strikemaster Ltd. is not cheap ($1.499 – $2.999) but you will have a memorable adventure. Flight Hauraki offers various nice scenic and transfer flights for much less money ($58 - $429). If you want personalized flight then you can try Rest New Zealand Tours which offer their proprietary package “The New Zealand Sky Safari”. This, of course, comes with a price ($7257 to $13133). 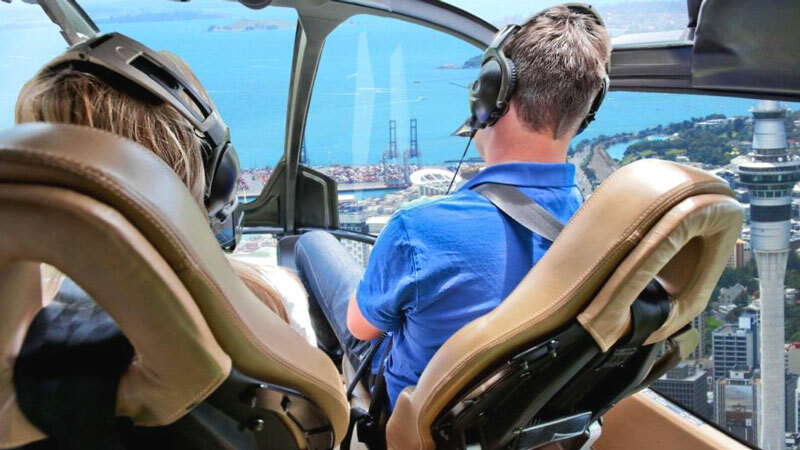 If you are a fan of helicopter tours, you can try Helicopter Me ($149 to $10000), Inflite Charters or cheaper Heli Hoppa Scenic Flights ($149 to $499). If you want to try something really special, I suggest you try hovercraft flying. It is a unique sensation and you won’t forget it. Aqua Air Adventure costs from $100 to $220 and you will enjoy every minute of it. 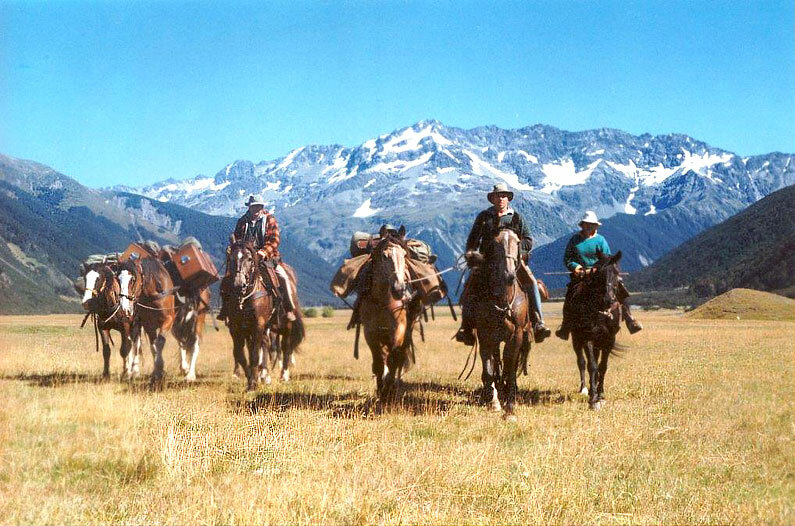 Horse Treks – if you want to browse through famous Auckland’s beaches or legendary farms, the best way to do it is on the back of the horse. 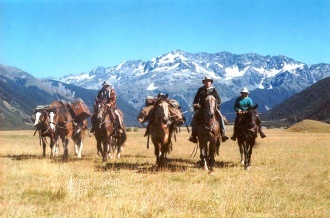 There are several good options: Horse Riding Auckland Pony Rides - $28 to $65, Pakiri Beach Horse Rides - $60 to $3999, About Riding - $55 to $125, Horse Riding Warkworth - $40 and Muriwai Beach Horse Treks - $65 to $1600. 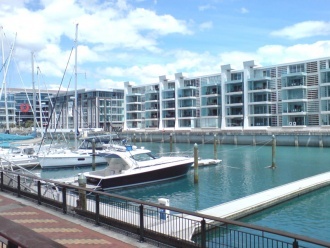 Eat at Viaduct Harbor – Classy commercial and entertainment precinct by the sea is perfect place to try some of the tasty NZ meals. There is a wide variety of restaurants and bars offering peaceful, relaxing atmosphere and delicious dishes. For those who like lively pubs or cafes, they don’t need to go anywhere else. They can find them at Viaduct Harbour. Westheaven, the biggest marine service precinct, is only few minutes away. Visit Art Gallery Toi o Tamaki – For those who have certain cultural preferences, I suggest you devote few hours of your life to the biggest collection of NZ art in one place. Five centuries of art will enchant you. It is completely free and you can drop by any time from 10 am to 5 pm. 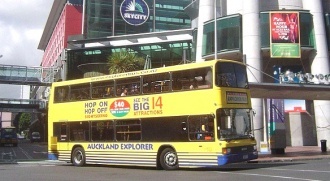 Auckland Hop On Hop Off Explorer – They say that the best way to see the city is from the car or bus. 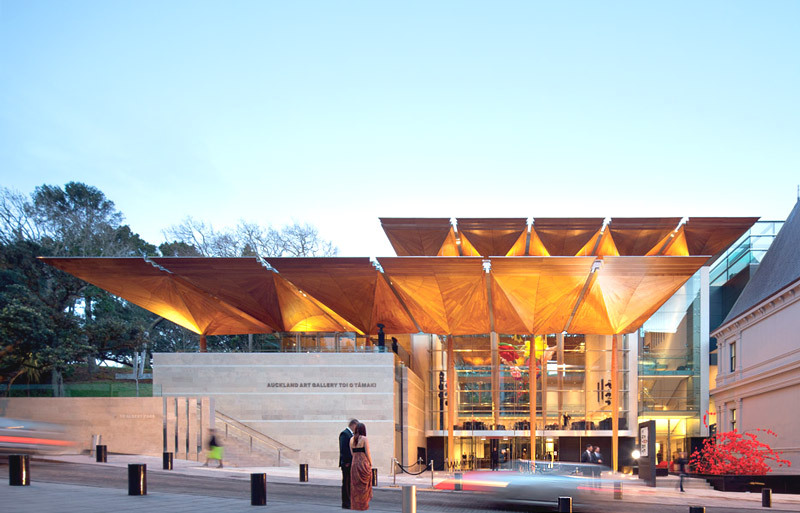 You can enjoy this bus tour and see all 14 major attractions (including Auckland Museum, Auckland waterfront, Parnell Village, SkyCity, Kelly Tarlton’s, Mount Eden and Auckland Zoo). You can catch bus every half an hour from 9:45 from the Sky City or from 9 from the Ferry Building. You don’t need to book it in advance and once you buy the pass you can use it all day long. Quad biking, motor biking or four wheel driving – if you like adventure, then I suggest you try off road driving, particularly quad biking. There are several companies that can help you with that and that adventure will cost you anywhere from $45 to $275. Of course, this is just a tip of the iceberg. 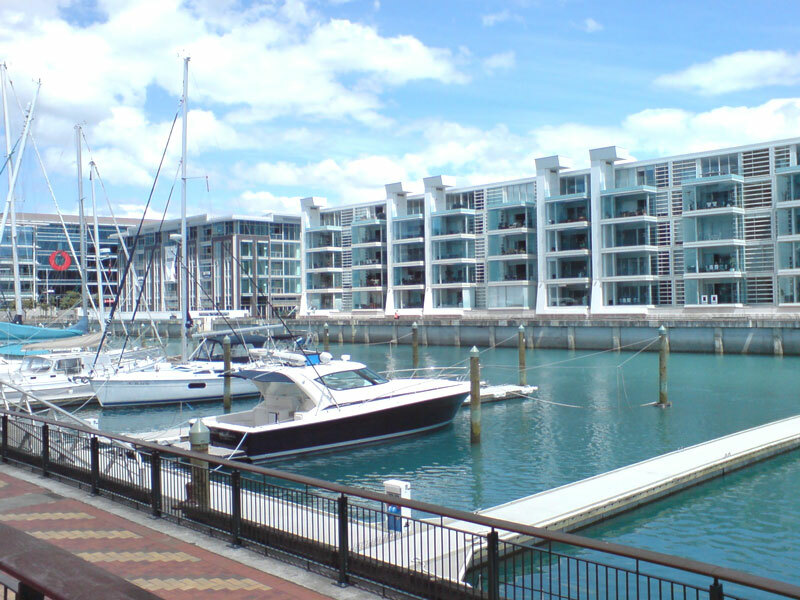 Auckland has a lot to offer and there is really much, much more to see and do in NZ biggest city like visiting Voyager New Zealand Maritime Museum, Surfing at Piha, Sky Jumping, having lunch at Wynyard Quarter, taking a Sky Walk, etc.